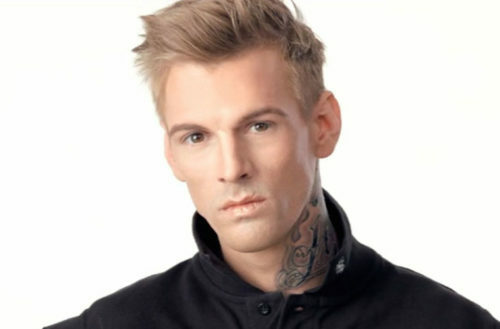 Aaron Carter, a 29-year-old American singer who came to fame as child pop star during the late ’90s and early 2000s, recently came out as bisexual in a personal note posted on Twitter. 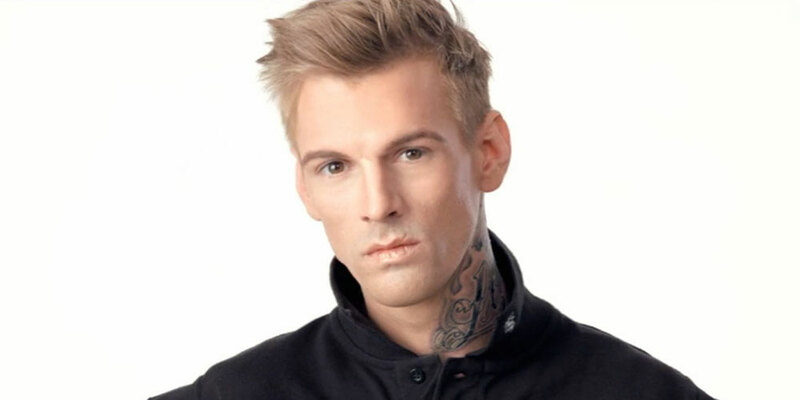 Carter is the younger brother of Backstreet Boys alum Nick Carter and has previously dated two famous actresses and singers: Hillary Duff and Lindsay Lohan. Carter’s 2000 album ‘Aaron’s Party (Come Get It)’ was released when he was just 13 years old. Earlier this year, Carter was arrested in Georgia for driving under the influence and marijuana possession. Soon after, he opened up bout having eating disorder that lead many web commenters to conclude that he was sick or addicted to drugs because of his weight loss.